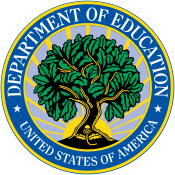 The Education Department plans to eliminate rather than revise Obama-era rules that required for-profit and vocational programs to prove that they are preparing graduates for gainful employment, according to a memorandum obtained by The New York Times. 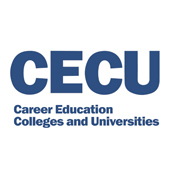 A decision to pull the plug on the gainful-employment regime, which had been bitterly contested by for-profit colleges and strongly supported by advocates for consumers and students, would represent the latest in a series of actions by the Trump administration to undermine or reverse rules put in place by the Obama administration to protect the integrity of federal financial aid programs. 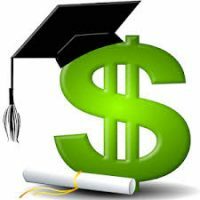 The gainful-employment regulation applied to degrees and certificate programs offered by for-profit institutions and to vocational certificate programs at community colleges and other nonprofit institutions — but not to degree programs on the nonprofit side. Many Republican lawmakers opposed the rule as unfairly singling out for-profit institutions for accountability, a mantle taken up by the Trump administration. But administration officials had been saying they would rewrite the rule. In the draft regulation obtained by the Times, the department said it would hold institutions accountable solely by publishing information about student debt burdens, loan repayment and other data on a new federal database, or an existing government website called the College Scorecard.